 Experience snorkelling, scuba diving, whale watching (seasonal) and gourmet catering of morning tea and a buffet lunch using only the freshest local produce available. Check-in directly to our vessel “REEF EMPRESS” located on the orange capped pier at 15-17 Marina Drive, Burnett Heads. 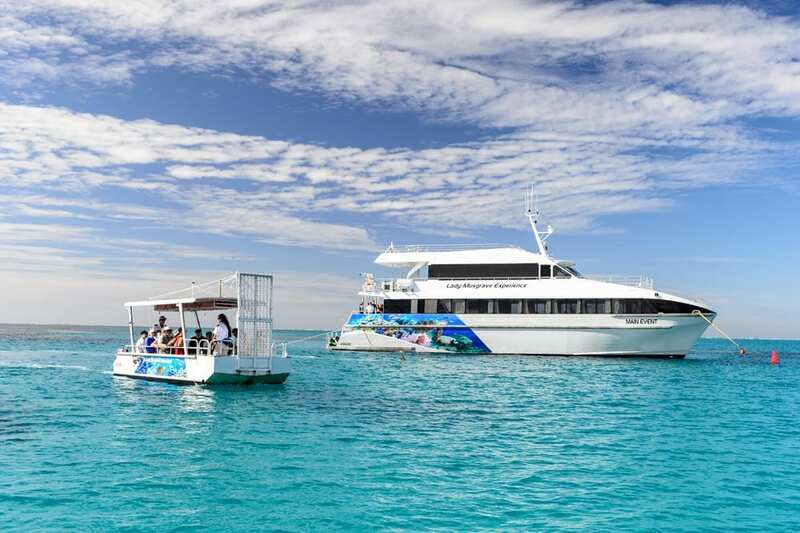 A scenic trip across to Lady Musgrave Island from Bundaberg includes Morning Tea of scones/muffins/fruit with tea or coffee is served. A reef presentation is given by our Marine Biologists and big screen TV’s displaying documentaries. 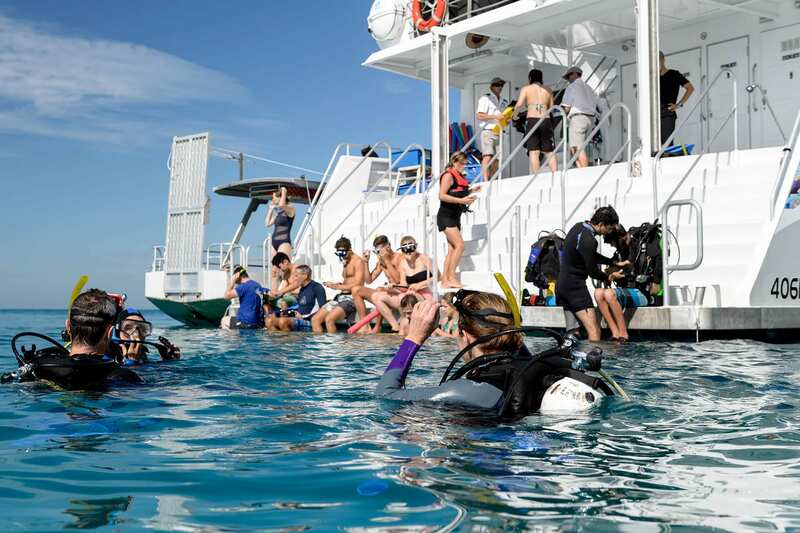 Snorkelling on the Southern Great Barrier Reef, with in-water guides and quality snorkelling mask, snorkel & fins included (wet-suits available for hire).  Optional Scuba Diving, including Outer Reef dives for the more experienced divers. 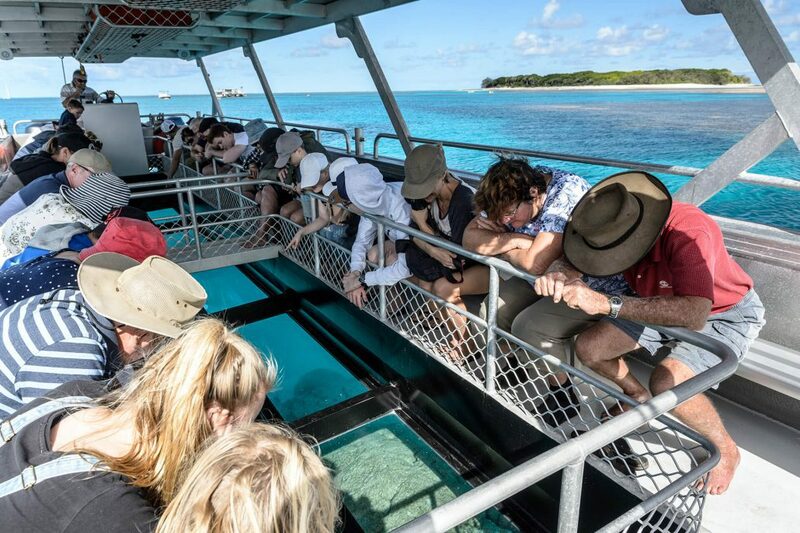 A tour of the Great Barrier Reef in our custom-designed Glass Bottom Boat with over 9 metres of Glass for Superior Viewing. A guided island walk of Lady Musgrave Island with our Marine Biologists. 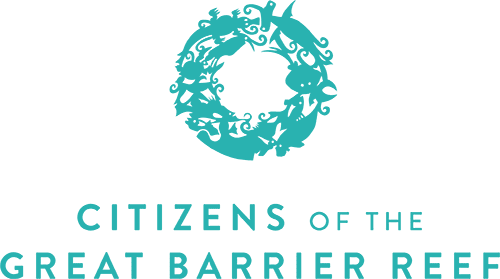 Full buffet lunch including Bundaberg’s finest produce – Local Prawns, Butchers Ham, Roast Beef, Chicken, a variety of green salads, pasta salad, coleslaw, steamed rice, bread rolls with Gluten Free options available on request. Afternoon Tea of Fruit Cake with tea or coffee is served. The chance of Whale spotting during Whale Season (June-October). Arrive back to Bundaberg Port Marina. Not only can you see Turtles at play all year around, you can experience up close and personal encounters with hundreds of species of tropical fish and other marine animals during our fish feeding activity. Premium quality Mares snorkelling equipment is provided with flotation vests and noodles. Wetsuits are available for hire on board. Diving is additional. 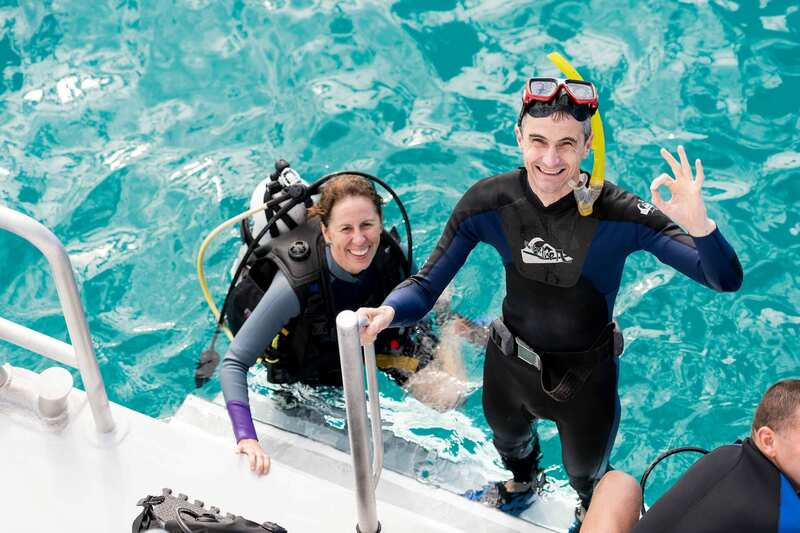 Introductory dives for the complete novice wishing to experience the underwater world are available and if you can swim you’ll be able to dive! 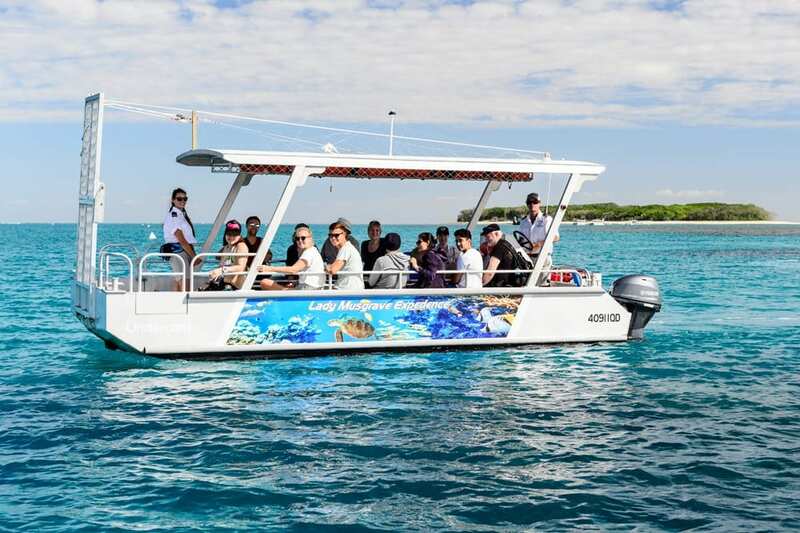 Glass bottom boat tours allow you to experience the reef without getting wet and our guided island tours allow you to explore a true uninhabited coral cay and immerse yourself in a tropical paradise! 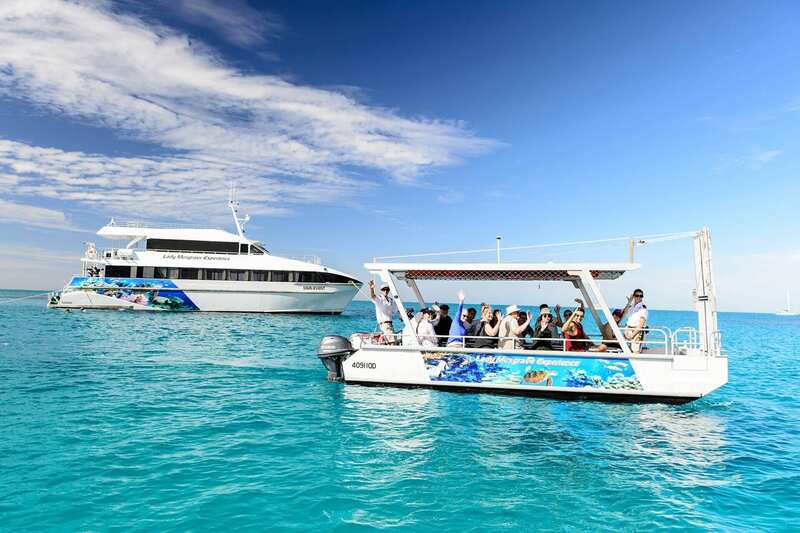 Moored in the calm lagoon, only meters from the reefs edge, Main Event becomes your platform for an exciting Great Barrier Reef Experience. 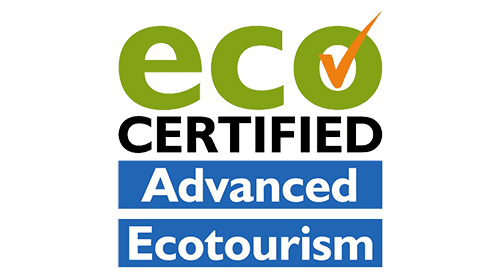 Your choice to enjoy a low key relaxing day or make the most of the 4.5 hours out there by exploring and make it as adventurous as possible by participating in all activities on offer! 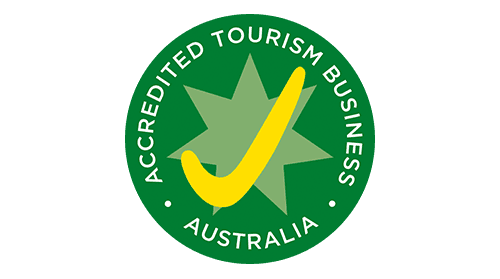 Our experienced and professional crew present informative commentary throughout the day and you will learn about the history and beauty of Lady Musgrave Island on our guided island tours and glass bottom tours.